Episode 3.19 of the Inside PR podcast has just been published. In this week’s episode, Gini Dietrich, Martin Waxman and I talk about a number of things that caught our eye. Google has added Communities to its Google+ Network. Think Yahoo Groups. Discussion groups organized around specific subjects. 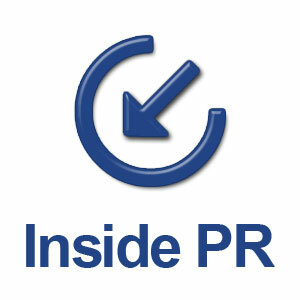 We’ve set up a Community for Inside PR listeners on Google+. If you like the podcast and would like to suggest future topics or discuss each week’s episode, click over to our Google+ Community and join the conversation. Is this a step forward? Or a defensive move in response to Instagram pulling its integration with Twitter? I’m not sure about the companies’ moves. I bet our listeners have more insight into this than I do. Does anybody care? Was this ever a real thing or did Facebook’s thresholds so high that it simply fed a feeling of powerlessness from the outset? This week, I’m encouraging Inside PR listeners to join the Google+ Community and find out whether this will be an instant success, a slow build, or a complete fizzle.